Just like the importance of providing a cover letter for your emailed job application, the fax cover sheet is also important in every fax message. 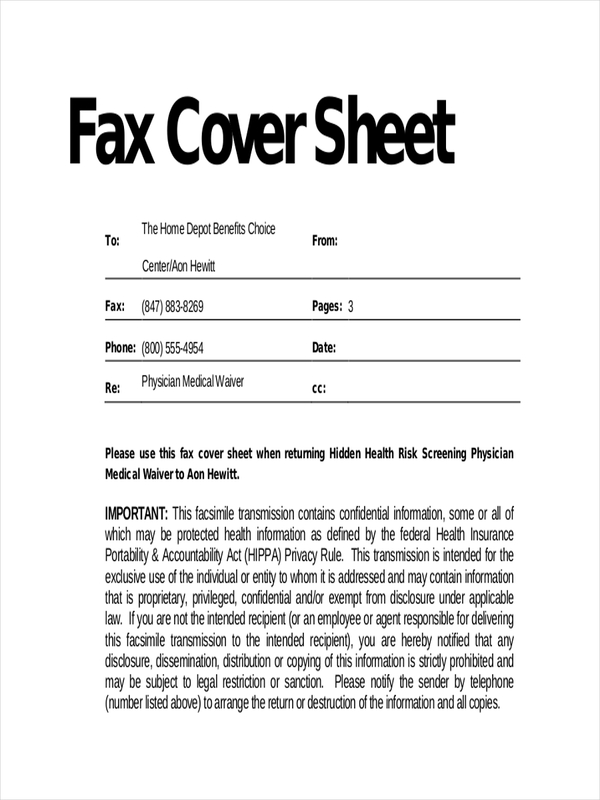 Although not all companies provide a fax cover sheet, it still best to have one as it contains information that might not be present in the actual fax message. 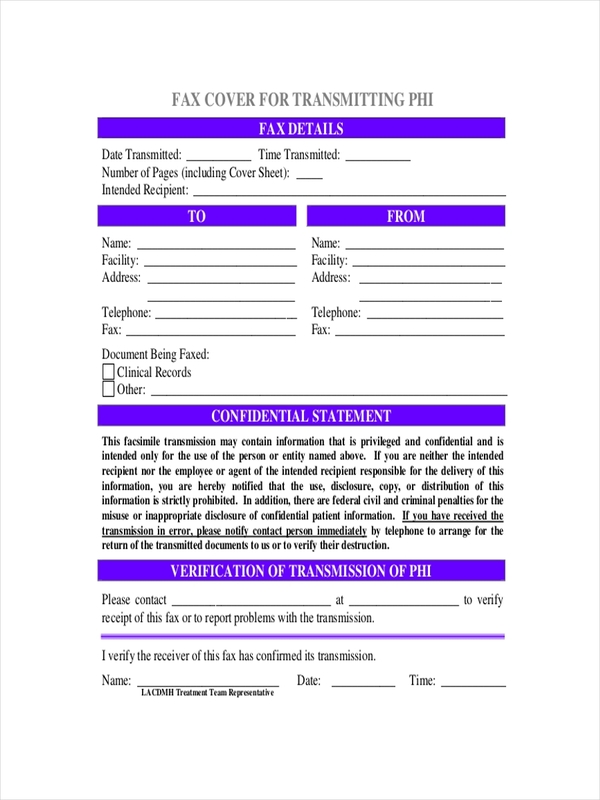 The fax cover sheet is the primary identification of your fax to the recipient. Without it, it may result in a confusion. 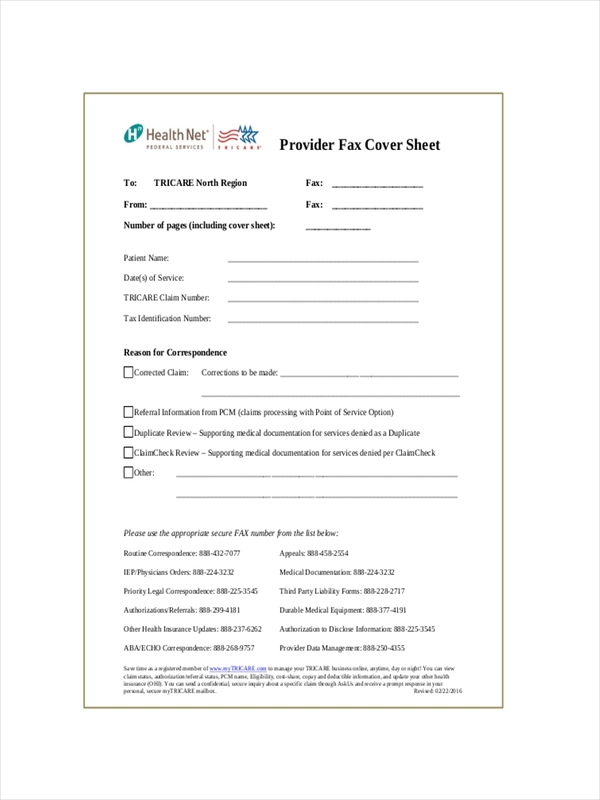 Scan through our variety of fax cover sheet Examples here and start providing it in your next fax message. 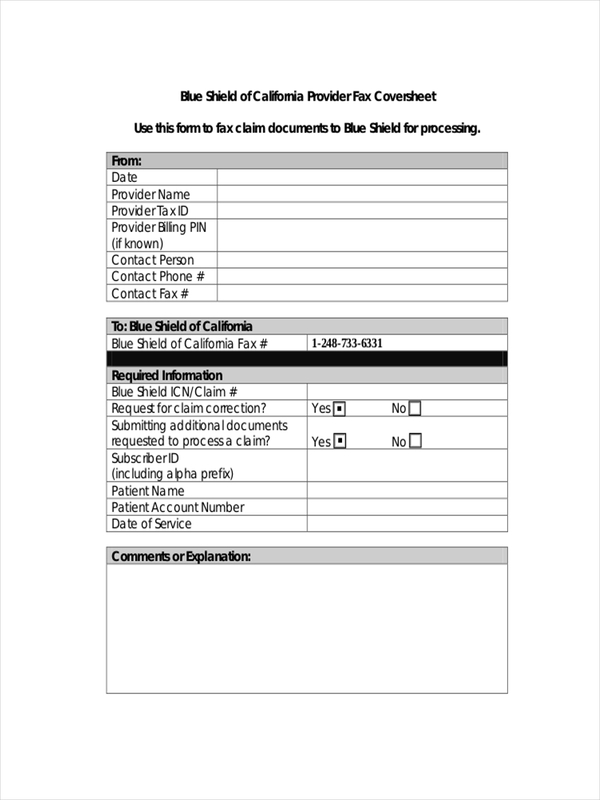 We also have here steps in creating a fax cover sheet. 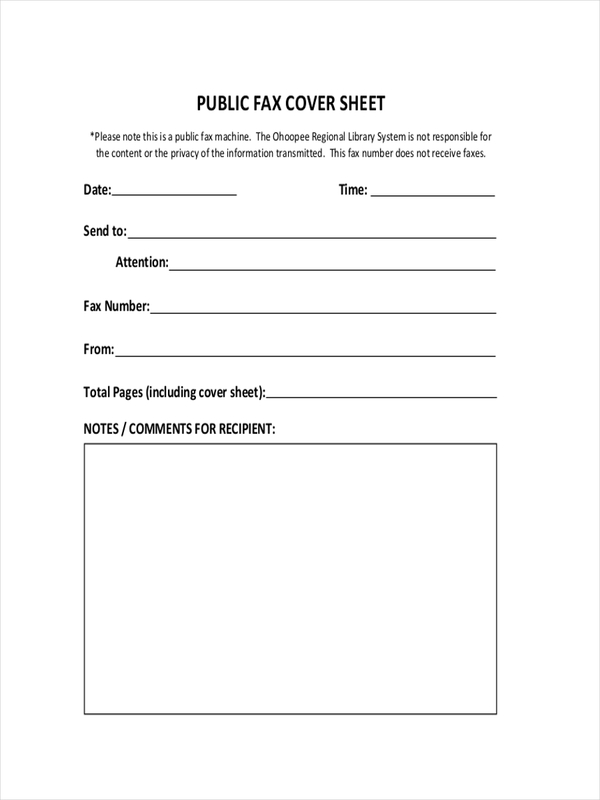 A fax cover sheet is a sheet that is faxed before your actual fax message. 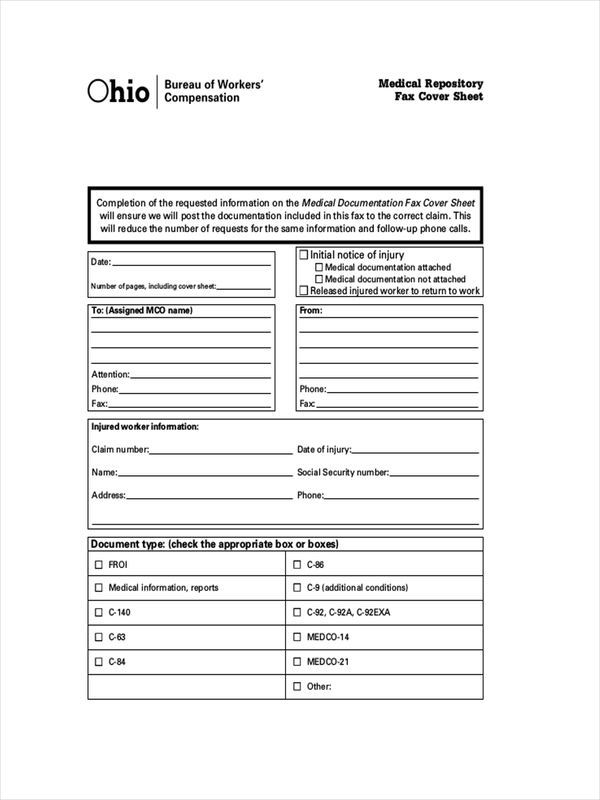 The purpose of a fax cover sheet is to give the recipient additional information, such as contact details of the sender and the contact details and information of the recipient. 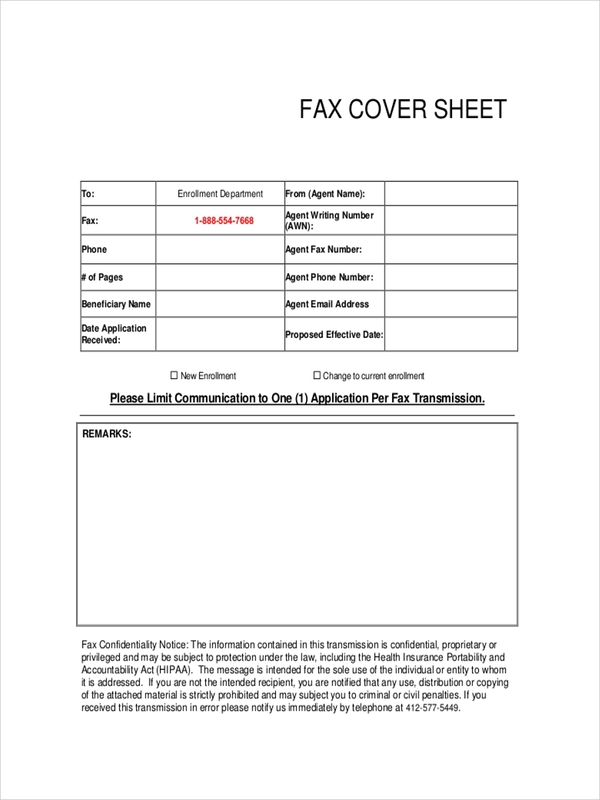 The fax cover sheet is optional your message will still be received even without a fax cover sheet. However, many companies today still use a fax cover sheet for professional comprehensiveness. 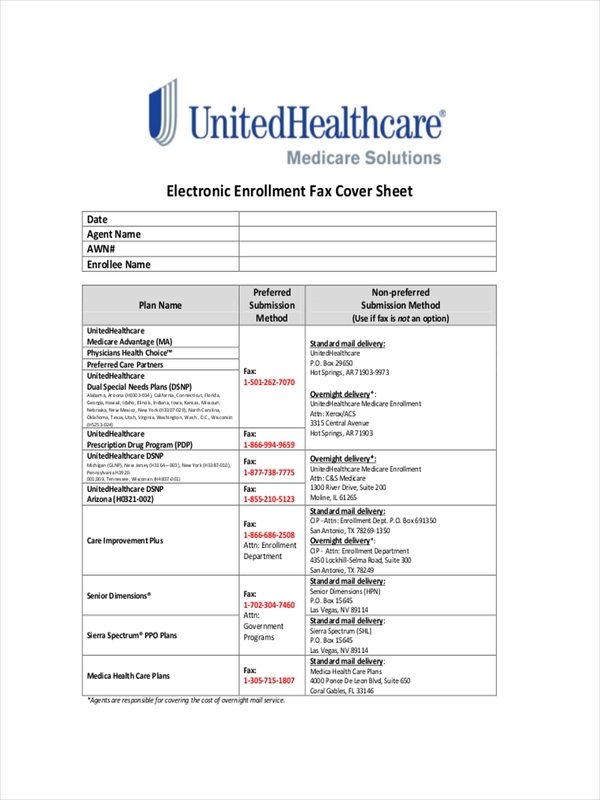 The fax cover sheet is easy to create. 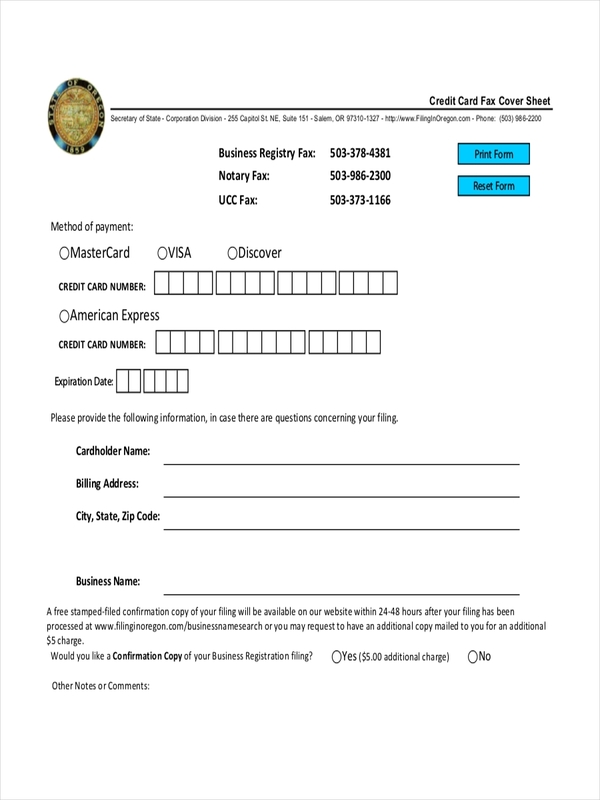 There are online fax cover sheet makers that you can use to create fax cover sheet easier and faster. 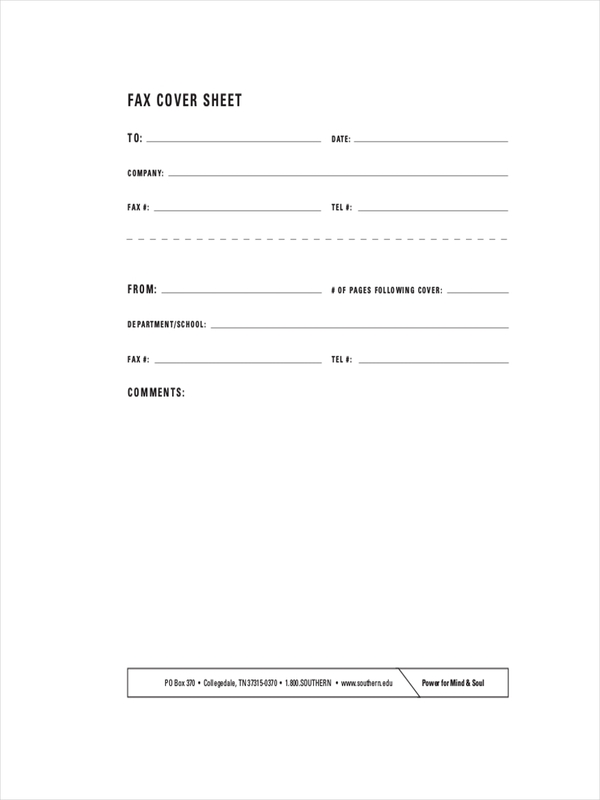 You could even just download our fax cover sheet templates here. But if you want to create your own, here’s how to create it using Microsoft Word. Open the Microsoft Word, click the “File” tab then select “New“. Double click on the “Faxes” button and find the fax template that is suitable to your preferences. On the template, highlight the placeholder text on the fax cover sheet. Input “Name” and then type your name and other information. Replace the details with the information you want to include. You can also place a company logo. After you’re done, click the “File” tab again and select “Save As“. The fax cover sheet is optional. Some companies feel that it is a waste of time since the fax message comes with an identification anyway. But, there are still some companies that consider providing a fax cover sheet as a best practice. They use it to provide additional information of the company, such as the corporate logo and name that can be used in branding. 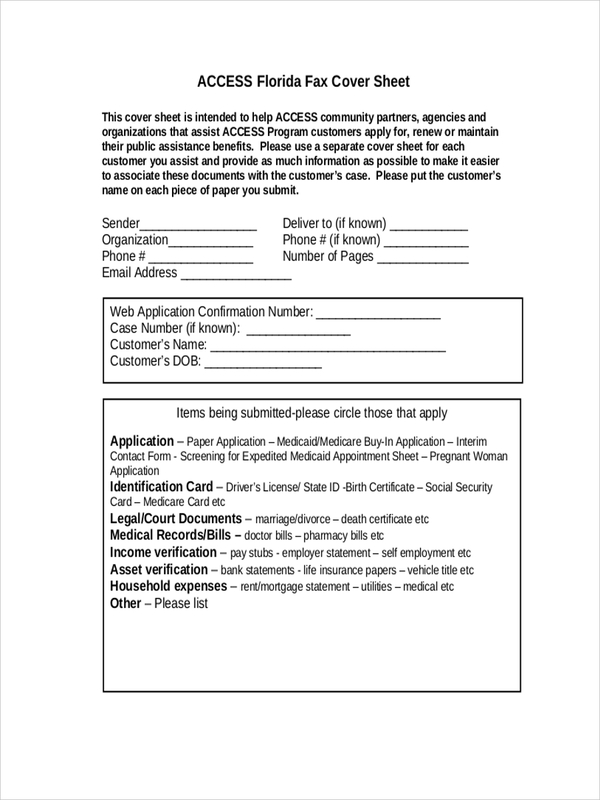 They also use a fax cover sheet to provide immediate identification on receipt of the fax. Another reason why some companies still use a fax cover is that it will be less likely to be checked and read by other since the information and recipient’s name is right up front. 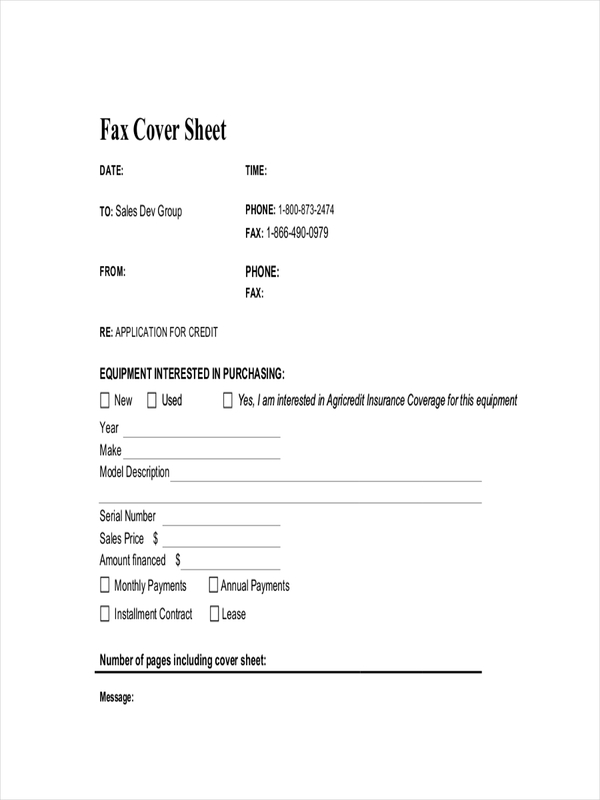 What Should You Include in a Fax Cover Sheet? Your company name, logo, address, fax number, and the regular phone number and contact details. Include also all the information above for your recipient. Include also the date of the fax message and the number of pages of the fax transmission. Specify that the fax is urgent if you expect an immediate reply.